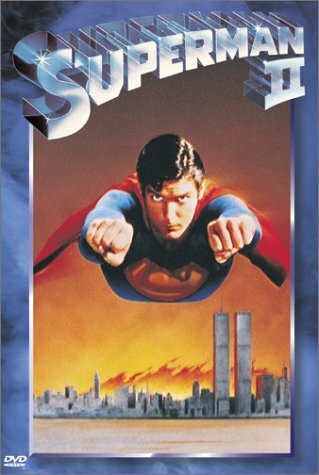 Why did people bother with Superman? He was an old-fashioned, goody-two-shoes with the personality of sliced bread. 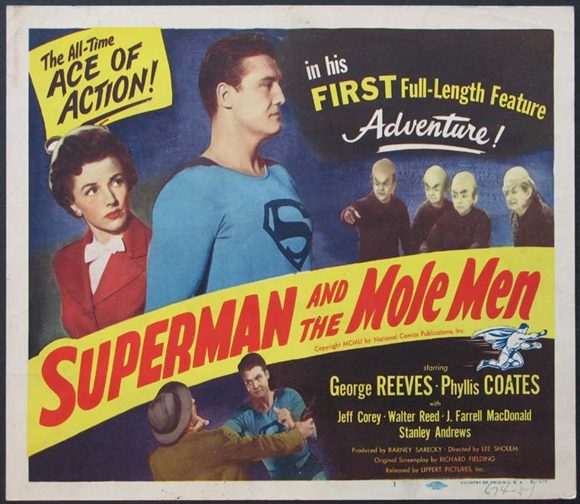 Sure, George Reeves made him popular in The Adventures of Superman, but that was during 1950s America. This was 1978. Why should a major film studio like Warner Brothers waste their time with a children’s icon that was starting to become too square even for them? Well…he inspired hope during a period that wasn’t very hopeful (the Depression). And, let’s be honest, things weren’t looking too great in 1978 either. A ton of resources were wasted on a war that was both unnecessary and unpopular (Vietnam), the Watergate scandal shook the confidence people had in their politicians, the economy was dipping hard, and of course there was the possibility of a nuclear showdown with the USSR just to make things worse. If people ever needed a good escapist fantasy, this was a good time. Comics and Hollywood: A Match Made In Heaven? If you love comic books, then there’s a pretty good chance that you like movies as well. So isn’t it great when the powers that be decide to put the time, money, and effort into a motion picture that gives these characters a chance to jump off the page? Well…it can be when it’s done right. But while movies and comics are very similar, they do have their differences. With illustration, the only thing that can hamper the artist is a lack of imagination and/or a decent hard surface to draw on with good light. With cinema, you’ve got all these different lights, sets, props, actors, sound technicians, visual effects technicians, assistants, studio hands…woof, it’s a lot. And what’s happening is that you have this virtual army of people bringing to life something that took maybe one or two guys to create. So to say that things get messy is a bit of an understatement. Fortunately though, there are times when the planets align, and this army is able to adapt a piece just beautifully. But…like I said, it’s once in a blue moon. 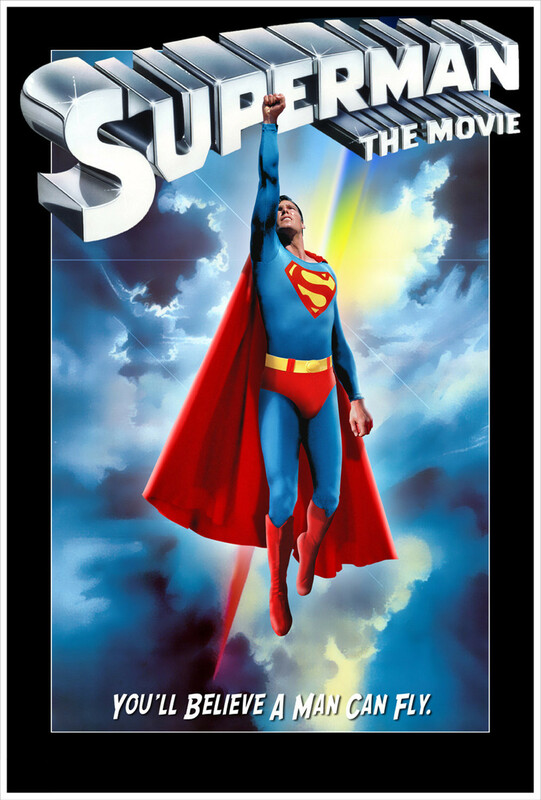 Now what’s better than one story starring Superman? Try four. And that’s exactly what readers got with Superman #1 in June 1939. Ever since he exploded onto the newsstand scene in 1938, Superman was a big seller, and giving the guy his own book was the best way to honor that achievement. As great as his appearances were in Action Comics, fans just couldn’t wait a whole season for only one Superman story. So National gave their readers what they wanted: more Superman!